Investigating the earliest and least known phases of the history of the Solar System, when the young Sun was still enveloped by the disk of gas and dust where its planets began to form, is probably one of the most complex challenges in modern planetary science. The celestial bodies formed at the time that survived intact to now are few and in the majority of cases their "memory" of the ancient processes that marked the birth of the Solar System has been canceled or otherwise altered by the environments to which they were exposed or by the later events that shaped their evolution. 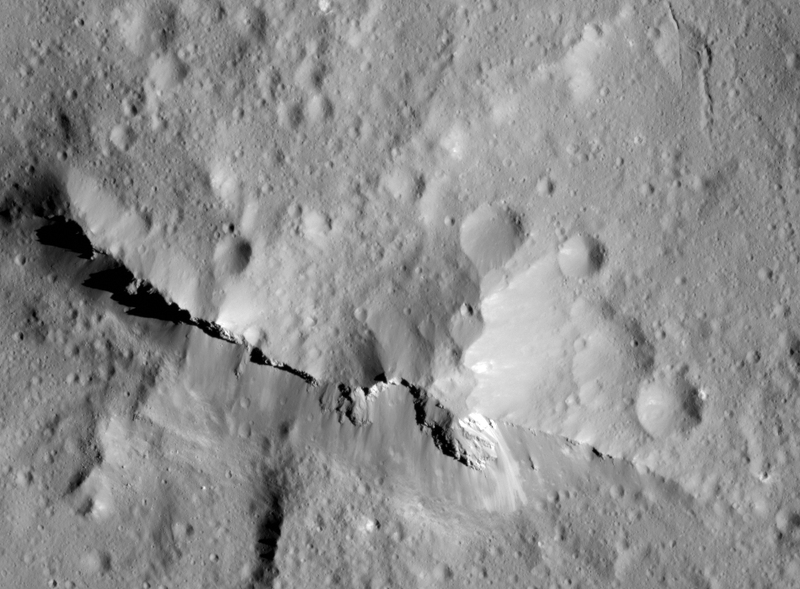 For decades the asteroid Vesta has been one of our most reliable witnesses of this ancient past: in particular, the survival of its thin volcanic crust to impacts provided a powerful constraint to how violent the Solar System was in its youth. 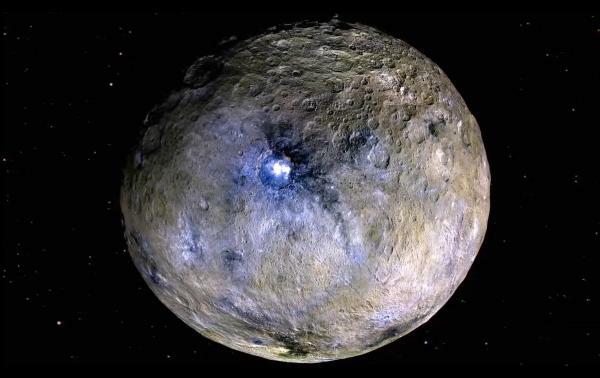 Recently, however, the data collected by NASA’s Dawn mission, which is now coming to its end after successfully exploring also asteroid Ceres, raised the possibility that Vesta’s memory may not be as good as we thought. Last edited by bystander on Fri Nov 09, 2018 5:11 pm, edited 1 time in total.